Russian Deputy Prime Minister Yury Borisov said that Prime Minister Dmitry Medvedev gave Roskosmos a month to “dramatically increase” financial discipline. “The Chairman of the Government instructed to sharply increase the discipline of contracting planned activities and exercising financial control, taking into account the assessment of balances in enterprises' accounts,” RIA Novosti reports Borisov. The Vice Prime Minister advised Roscosmos to adopt the Ministry of Defense’s experience in establishing financial order. Borisov noted that the order should be executed within a month. 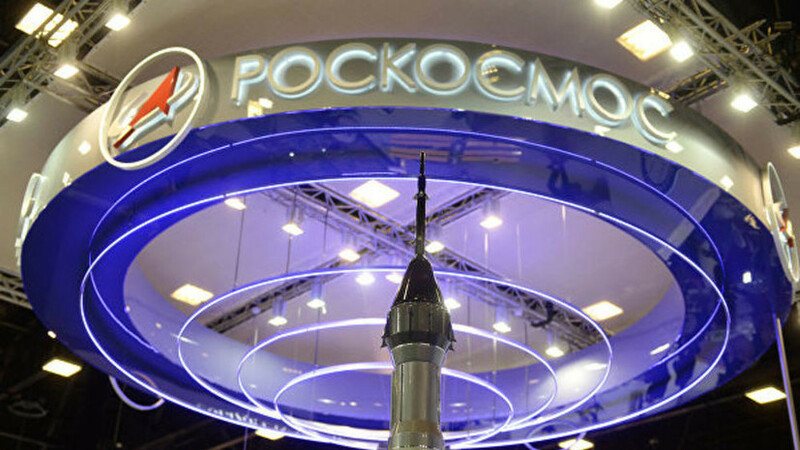 Earlier, Prime Minister Dmitry Medvedev, during a meeting on the development of Roscosmos, called for an end to be “projected” in the rocket and space industry. He also said that the planned amount of budget financing for the development of the space industry in 2019-2021 will be more than 515 billion rubles.